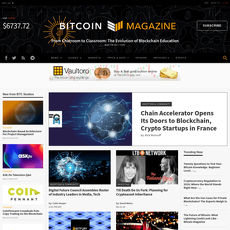 Bitcoinist is a platform where people can get new updates about Bitcoin and Altcoins. 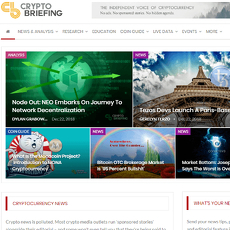 All posts on the site are fresh or recent remarkable happenings in the cryptocurrency world. All information is valid and to enjoy this limitless offer, subscribing to the news website is one thing you should do. 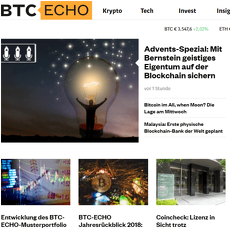 The front page of the site is impressive and gives room for advertisements like crypto games with Bitcoins. 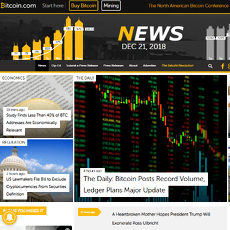 There are different categories of news on Bitcoinist; Bitcoin News which involves Bitcoin price and other details, Uncategorized and News. 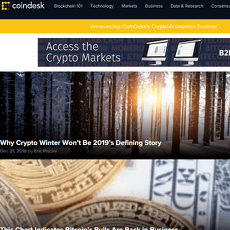 Bitcoinist needs a reader’s consent in order to be subscribed to its Newsletter. All personal information about the reader is required and he or she can start getting the site’s newsletter as it comes. 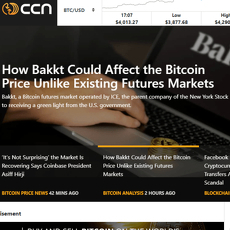 There are featured companies that support Bitcoinist so it could reach its full potential. Some of the top featured companies are either categorized into Payment Gateway, Forex, Exchanges or Casinos. 1. 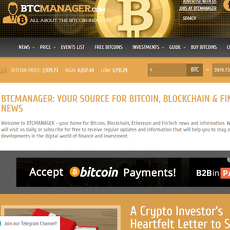 Payment Gateway: A company like Coingate is the main payment gateway supporting Bitcoinist. 3. 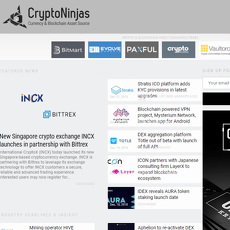 Exchanges: Companies like Changelly, Indacoin and Bitkan are being featured. 4. 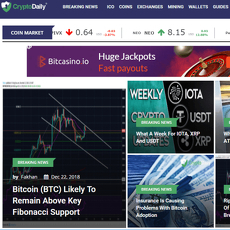 Casinos: Popular casinos like BetKing, Bitstarz, 1XBit are being featured on Bitcoinist. 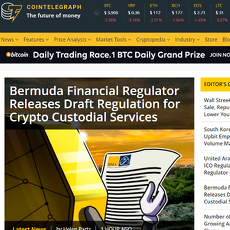 All these options on the site let’s you understand how blockchain technology works aside reading daily updates. 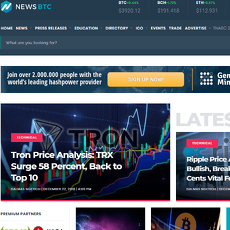 Top ranked companies are featured on the site. 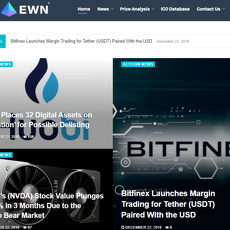 Bitcoins and Altcoin news are the only 2 regarded on the site, others are classified as Uncategorized.